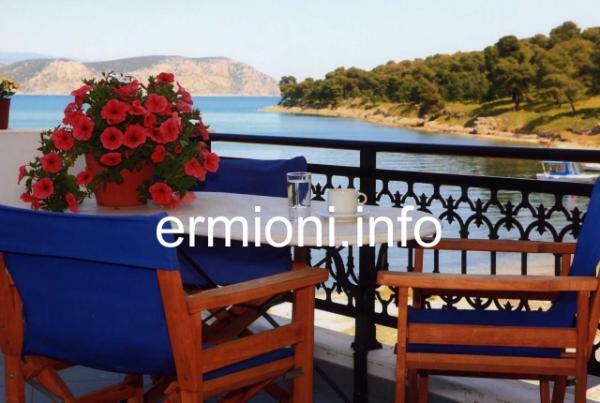 Within Ermioni, there are many holiday rentals to suit all tastes and budgets, which are within walking distance to all the local amenities. 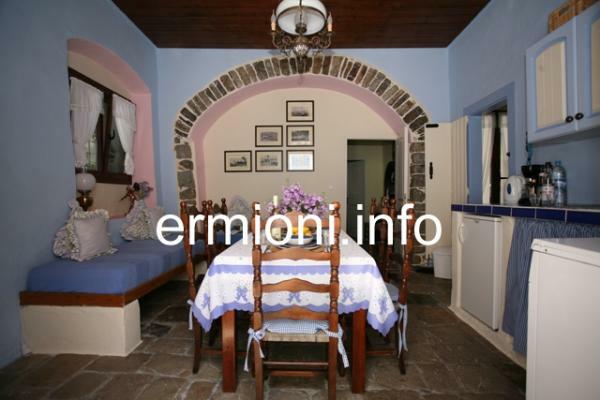 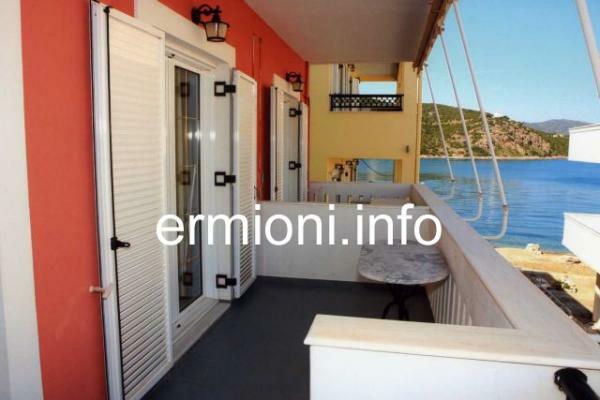 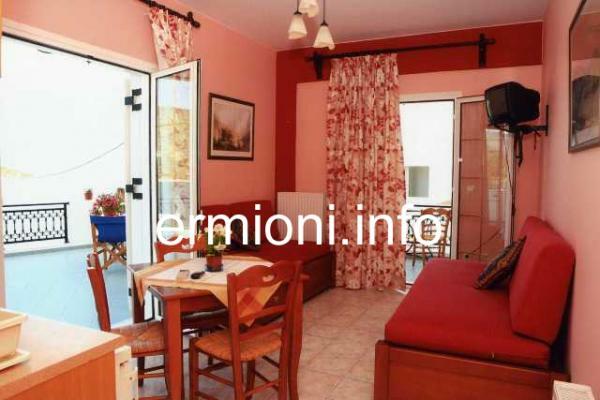 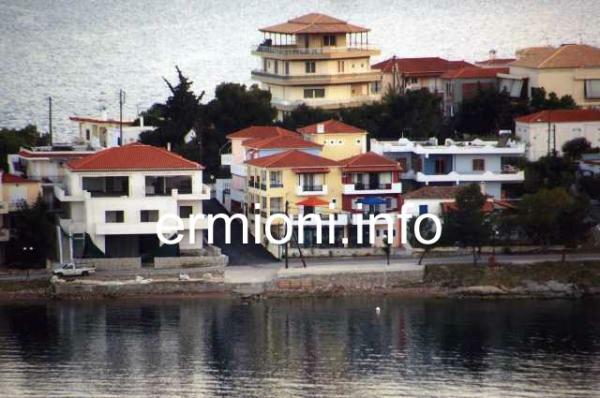 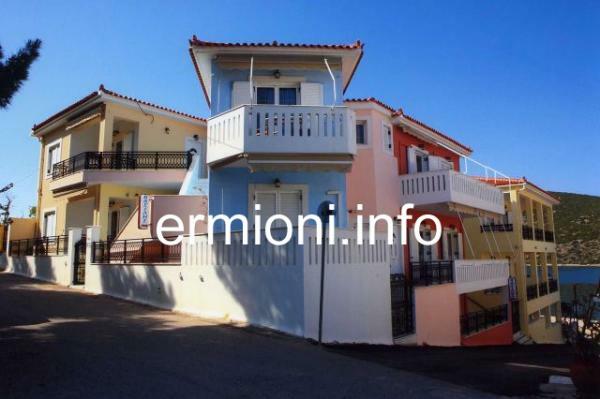 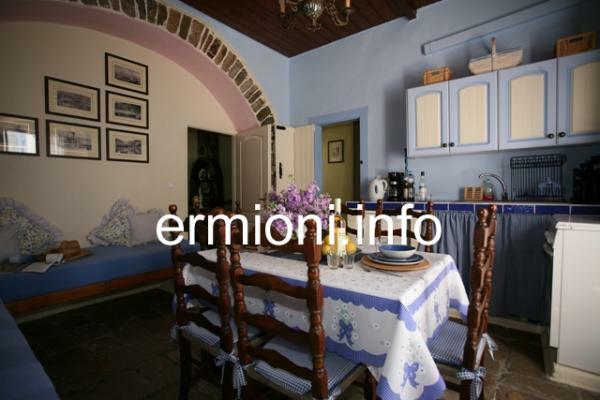 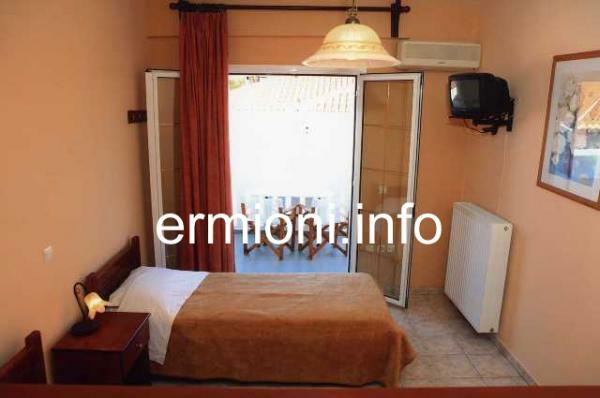 Other properties available are situated around Ermioni in the countryside or next to the sea. 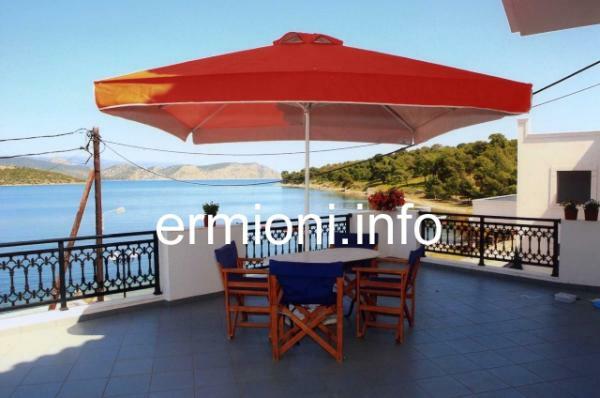 A small selection of holiday rentals are listed below, but more are available, click onto the Rentals tab at the top of this page.